The biggest web hosting sale of the year is here at RShosting. 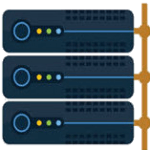 With the upcoming Cyber Monday offers on 26th of November, RShosting will be offering as much as 80% discount on our cheap web hosting plans in UK & USA datacenters. We are offering huge discounts upto 80% on our web hosting plans including shared hosting, reseller hosting, managed WordPress hosting, Managed VPS servers, Managed Dedicated Servers, Ecommerce Hosting and much more..
Are you someone looking for great web hosting discounts and offers? If your answer is yes to any of above, then this is the right time to take advantage of our biggest Cyber Monday web hosting sale where you can get upto 80% discount on our web hosting plans. 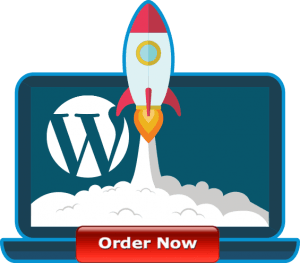 We are offering 80% discount with our managed WordPress Web Hosting plans this BlackFriday to accelerate your WordPress websites for high performance and loading speed. It is now or never! 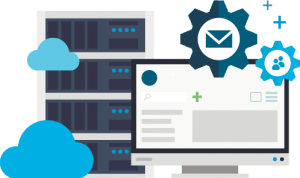 Get your personal or business website hosted with one of the best web hosting company for as much as 80% discounted price, powered with 24/7 exceptional support. BlackFriday discounts and offers are valid for a limited time, so order today!